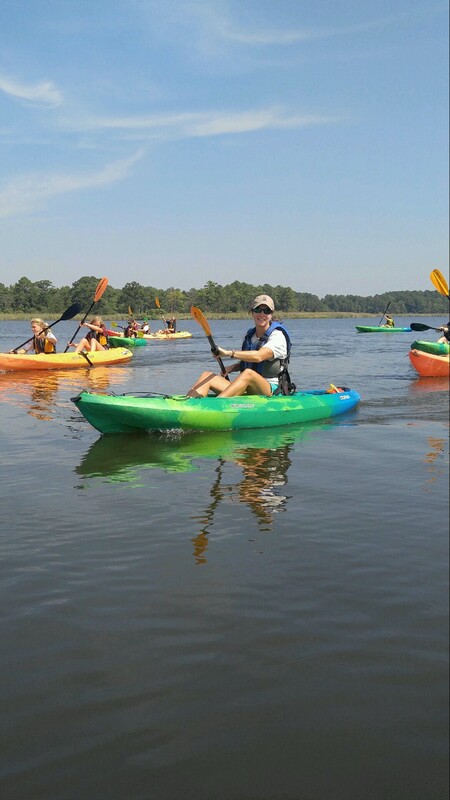 CBEC believes that accessibility to the waters of the Bay will increase appreciation, knowledge, and stewardship of the Chesapeake Bay Ecosystem. 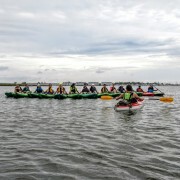 For this reason, CBEC is hosting five ACA Instruction Programs for Kayak Paddling Skills and Assessments in the spring and summer to ensure paddlers have the opportunity to hone paddling technique and learn safety and rescue strategies. 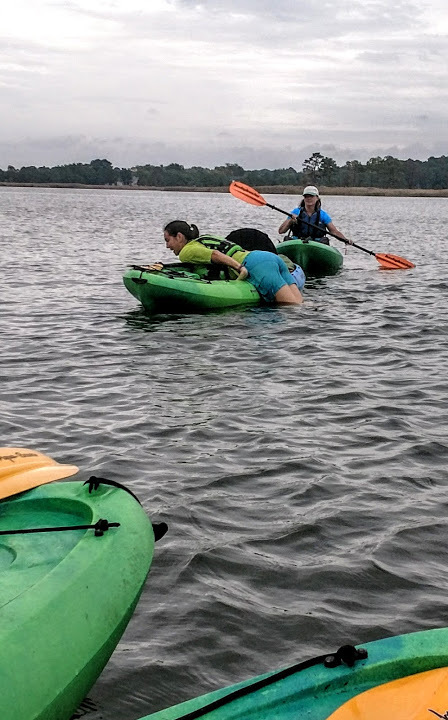 Course Overview: This American Canoe Association course is designed for beginner to intermediate kayakers who wish to develop skills of safe, responsible, and enjoyable kayaking on the following crafts: traditional decked kayaks, inflatables, and sit on tops. Note: Use of spray-skirts is not part of this course. This is being offered as a Skills Course with optional Assessment for an additional fee. Assessment provides the participant with the opportunity to receive documentation of having achieved a certain level of paddling ability. 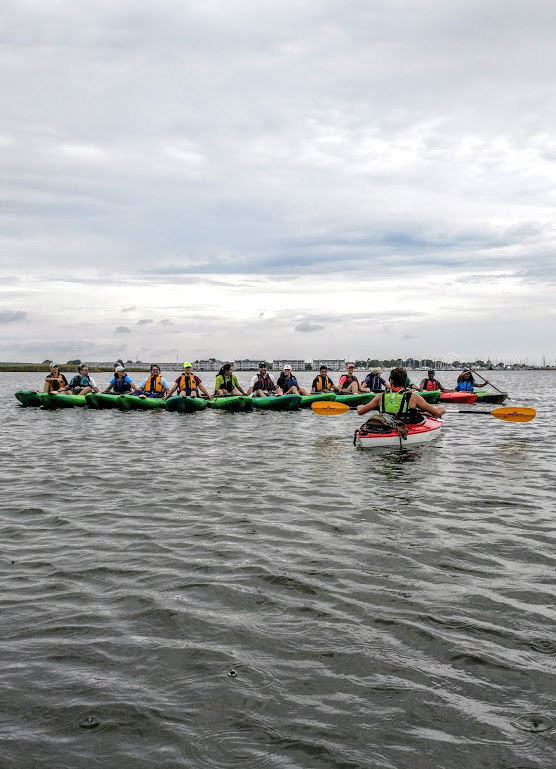 Class size minimum of 5 and maximum of 10, 2 hours of dryland instruction, 3 hours of on-water instruction on calm, flat water, Certified ACA Kayak Instructors at a ratio of 5 to 1. 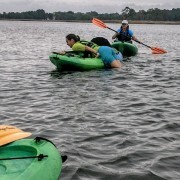 Course Overview: Course Overview: This workshop introduces essential flatwater safety practices and rescue techniques that can be performed with a minimum of equipment, in the first few minutes of an emergency. 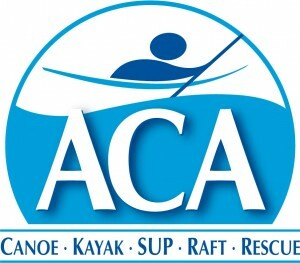 What is the American Canoe Association? 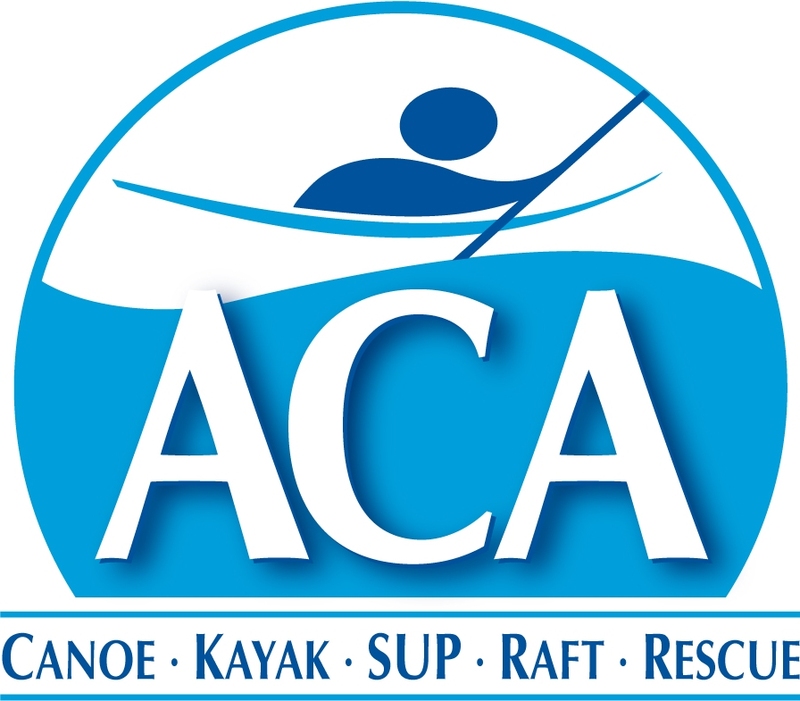 : The American Canoe Association (ACA) is the oldest and largest paddle sports organization in the United States, promoting canoeing, kayaking, and rafting. The ACA sponsors more than seven hundred events each year, along with safety education, instructor certification, waterway conservation and public information campaigns. 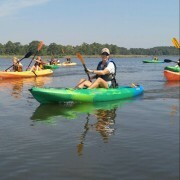 There are more than four thousand ACA certified canoe and kayak instructors. More than two hundred local paddling clubs and fifty thousand individuals are members. The Association publishes the bi-monthly Paddler Magazine.